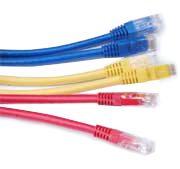 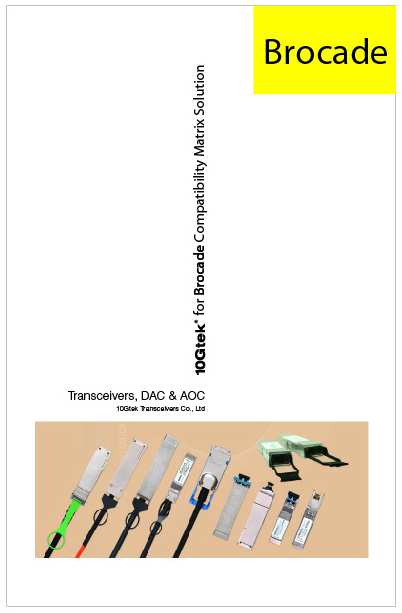 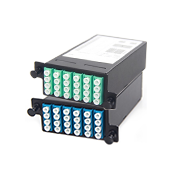 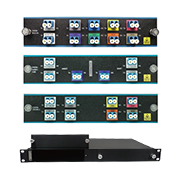 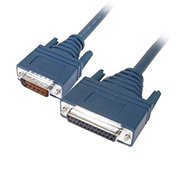 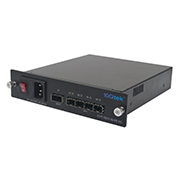 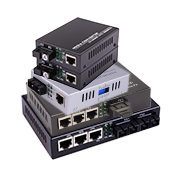 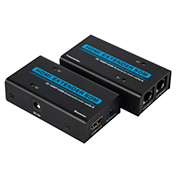 10Gtek's XFP passive direct attached cable (DAC) is suitable for very short-distance transmission and offers a highly cost-effective solution to connect within racks and across adjacent racks. 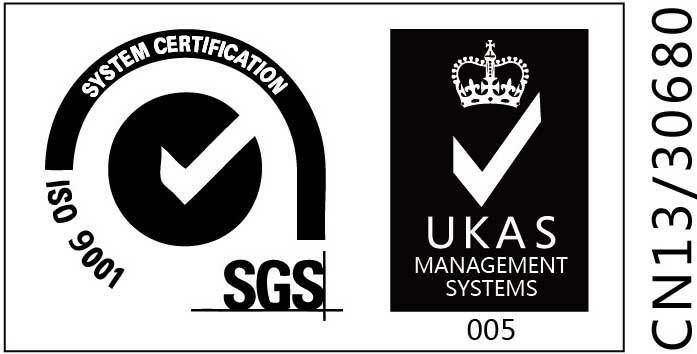 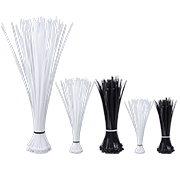 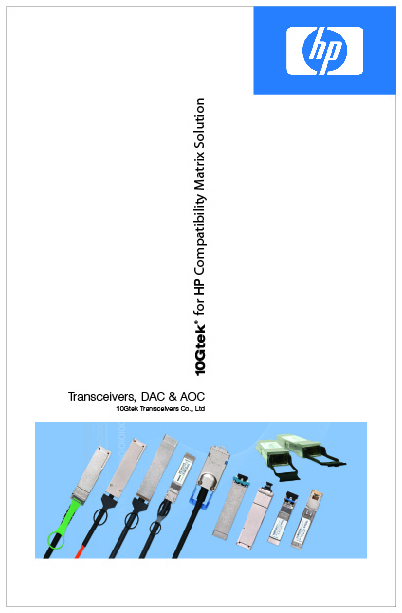 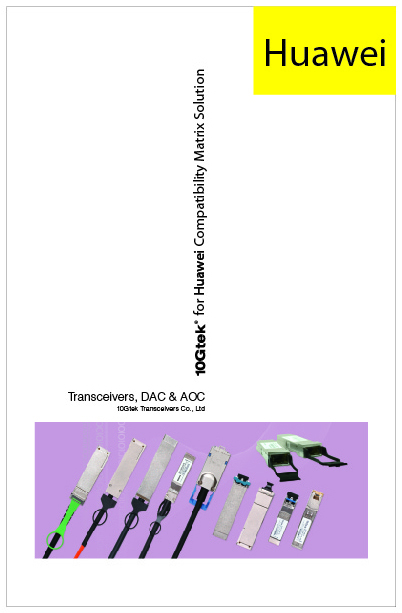 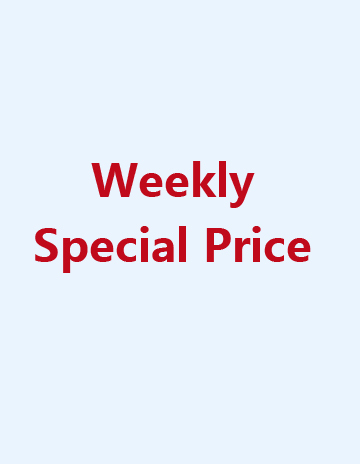 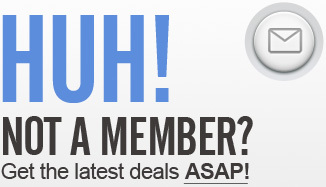 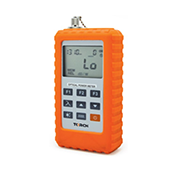 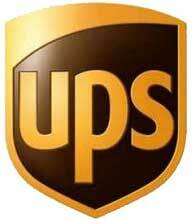 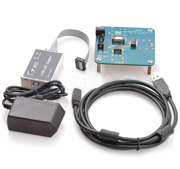 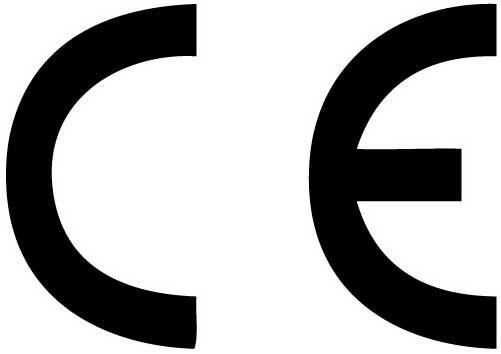 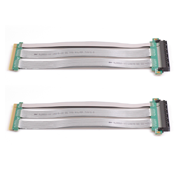 It is a low cost solution for XFP tranceivers. 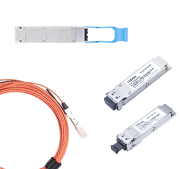 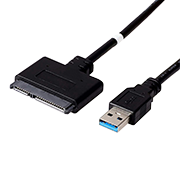 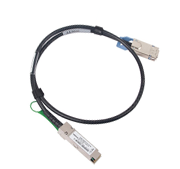 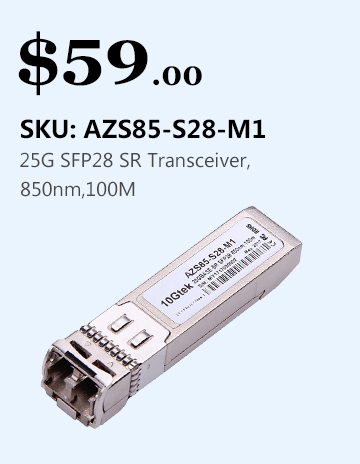 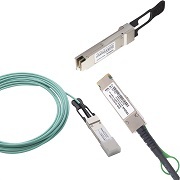 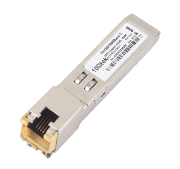 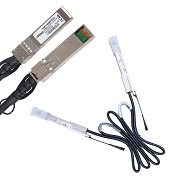 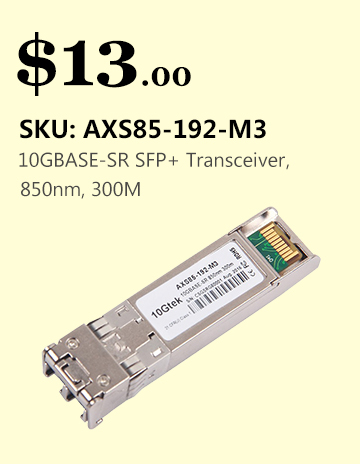 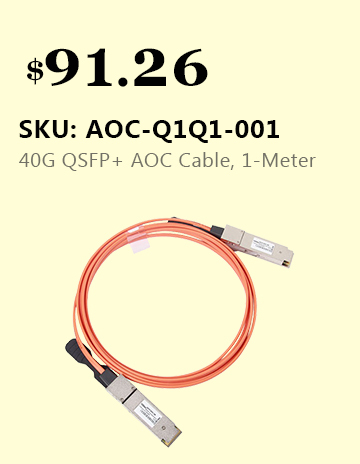 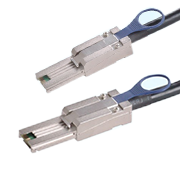 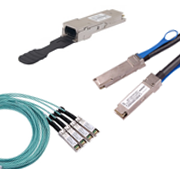 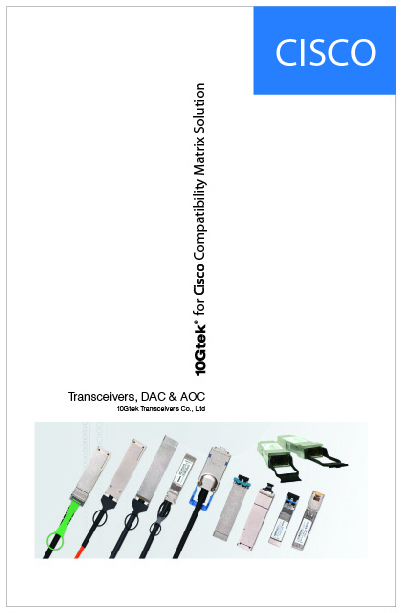 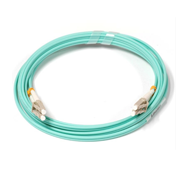 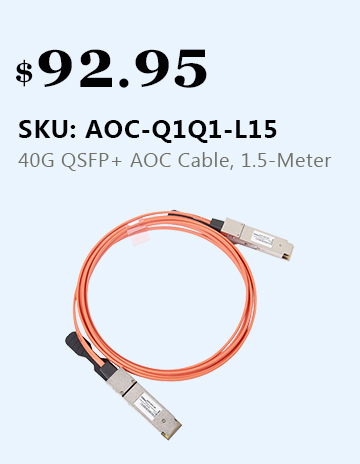 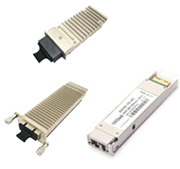 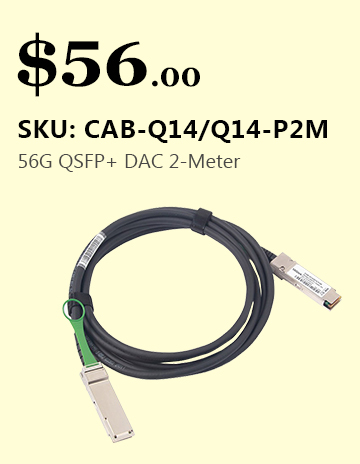 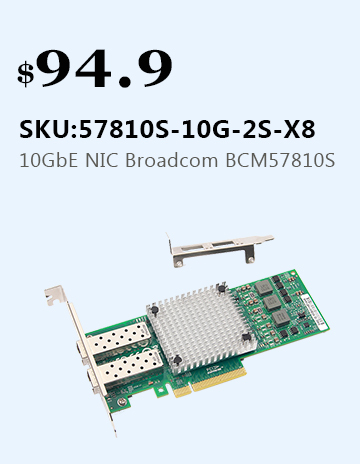 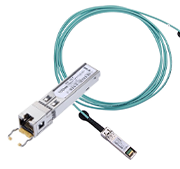 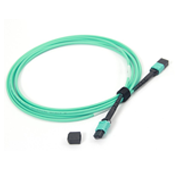 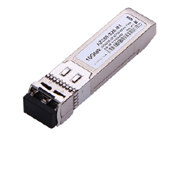 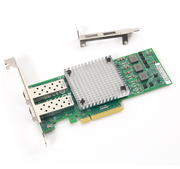 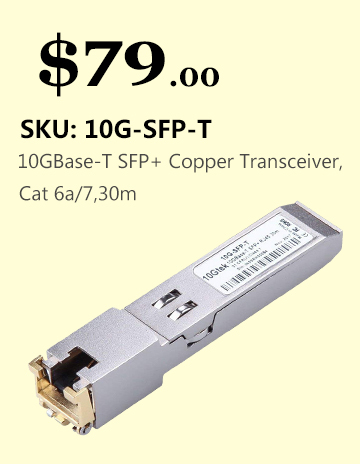 10Gtek's's XFP to SFP+ passive cable is suitable for very short distance transmission and provides a low price connectivity option between switches/servers/storage to interconnect XFP and SFP+ form factors.